Long before drugs, flu shots, and antibiotics took center stage here in America, mothers here and abroad gave cod liver oil to their families with great benefit! Northern climates such as Norway, Sweden, and Scotland relied on cod liver oil to keep their families healthy when the dreary winter weather came. Those that were given cod liver oil were found to be less susceptible to colds and the flu. The old-fashioned cod liver oil contains vitamin D along with vitamin A and omega-3 fatty acids. These nutrients are critical for normal metabolism, brain and nerve function, supporting the cardiovascular system, and protecting and building the immune system. Vitamin D is one of the keys to fighting infection! If you want evidence, there are many nutrition studies (in particular through the American Journal of Clinical Nutrition – May 2010) that reveal the important role Vitamin D plays in not only the reduction of colds and flu but also to asthma attacks. You can find isolated Vitamin D supplements on the market, however, getting your vitamin D from natural sunshine or from cold-water fish and marine animals, such as cod liver oil, are much more beneficial because of the co-factors that are naturally occurring in food sources. For instance, not only do you get Vitamin D, but you also get Vitamin A and the Omega 3 fatty acids that occur naturally in Cod Liver Oil. Together, these factors provide fat soluble nutrients which are essentially depleted from our modern diets. 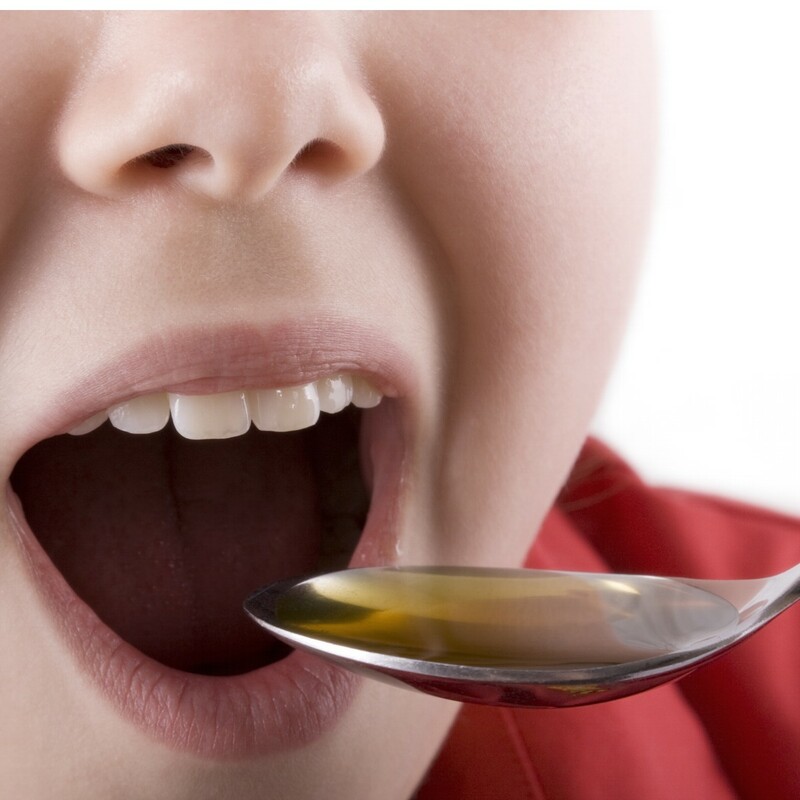 You are probably thinking “That cod liver oil must taste nasty!” Well, we have a suggested method of how to take the liquid Cod Liver Oil easily with minimal fuss. * *The FDA has not evaluated these statements. These products are not intended to treat, diagnose, prevent, or cure any disease. Pour a small amount of juice into a shot glass, leaving one inch from the top. 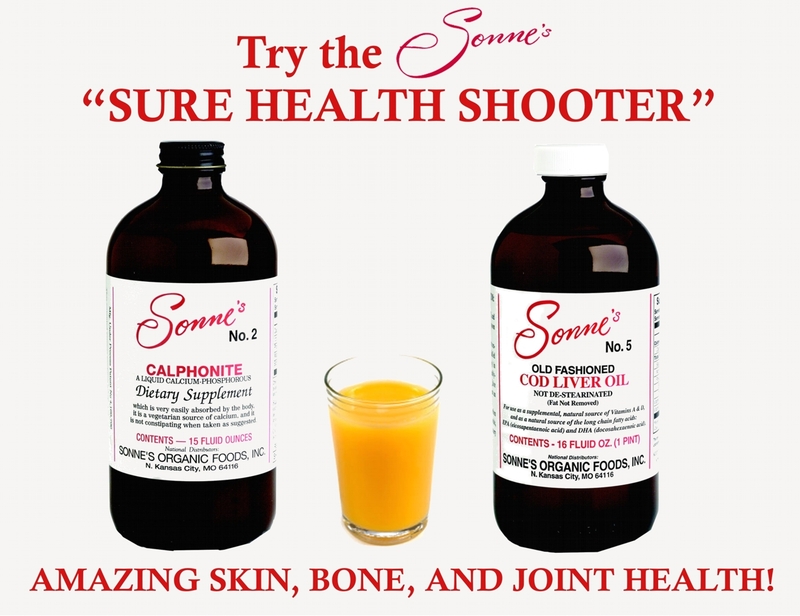 Add 1 TEASPOON of the Calphonite to the juice. Add 1 TEASPOON of Cod Liver Oil liquid. Do not mix. You want the oil to settle on top. Drink the shot glass quickly. You may follow with a small glass of water or juice.